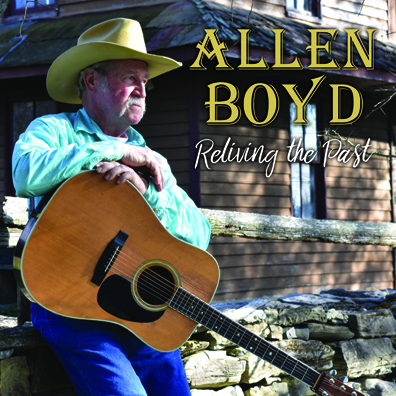 Allen Boyd is a new addition to the Frogtown Music label and we are pleased to have him. 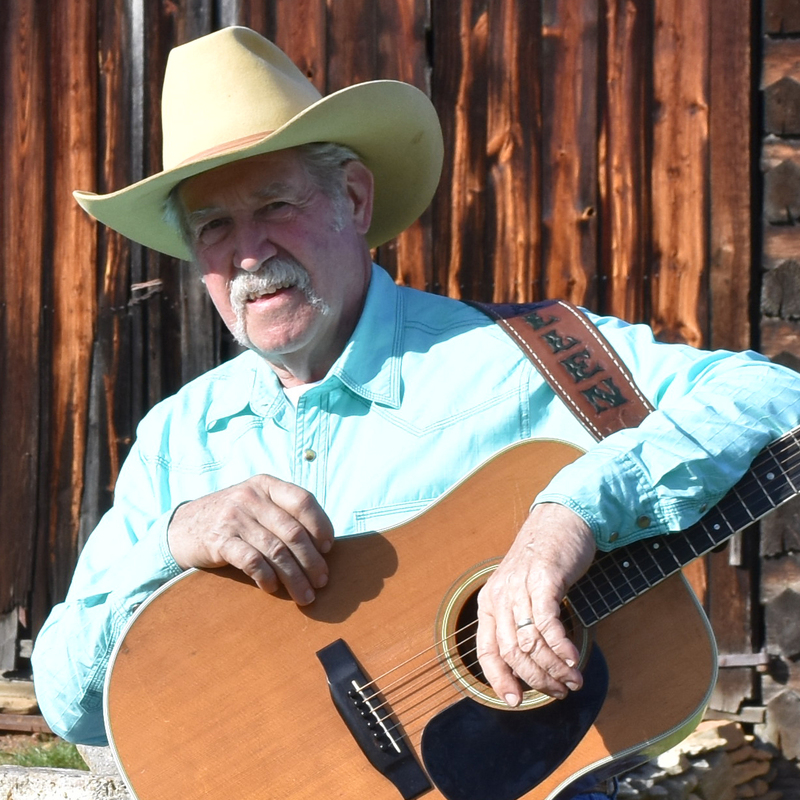 He has spent his professional life as a carpenter, but always carried a torch for classic country music and especially the music of the late great Hank Williams. His debut CD Reliving the Past is a tribute to the type of music Allen grew up on. The recording also features two original songs Allen penned himself. If you like good old country music, you will love this CD. © 2019 Frogtown Music. All Rights Reserved.